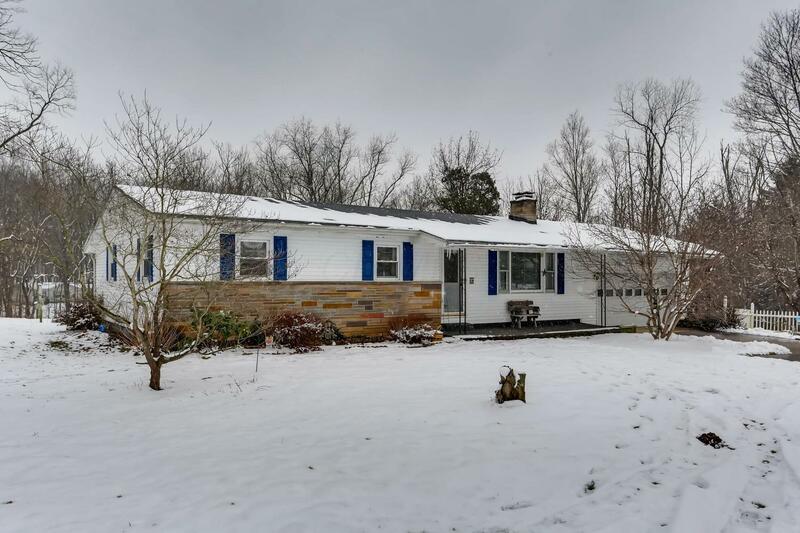 Take a look at this lovely ranch situated on a corner lot. This property has a park like setting for your outdoor enjoyment with 1.16 acres just outside of town. This home offers 3 bedroom 2 baths with large closets in each room and a private master bath. You will enjoy the spacious kitchen, one floor living, two 2 laundry rooms and a walk out basement that could be finished for more living space. There is a 2 car attached garage and another 1 car detached garage. This is a must see if you are looking for one floor living and want to enjoy the outdoors right in your very own back yard!